Imagine returning late from work, and you hurriedly rush past the door to the parking lot to drive back home. But when you fumble in your pockets for the key, you find it nowhere! Instead of being exasperated as you have lost your car keys, just pick up the phone and call Exclusive Locksmith Service. 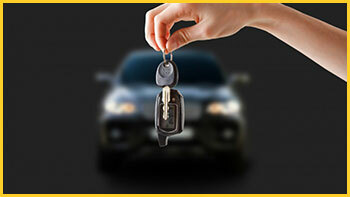 We will respond to your within 20 minutes and arrive onsite to create new car keys in no time! You can always rely upon us for providing 24-hour services throughout the Akron, OH area. No matter what may be your requirement, our professional locksmiths will be quick to assist you. Do you need a transponder key? Have you misplaced your keys and want a new one? 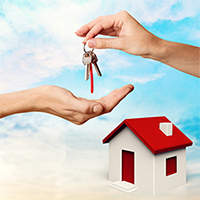 At the end of the day, all you need to do is trust Exclusive Locksmith Service to deal with your requirements. Our professional auto locksmiths are well-versed in dealing with all kinds of car key requirements, and would quickly respond to your needs. Once you give us a call, they will be quick to arrive there and provide their proficient services! 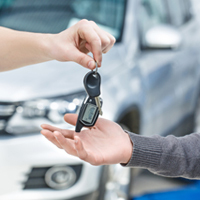 Just because the lock issue pertains to your vehicle, you needn’t call upon your car dealer. Our automobile locksmiths are equally qualified to deal with your auto locks and keys, and moreover, our services are cheaper and affordable as opposed to the services of car dealers. Quality and affordability is quite a unique combination, and is something that is not worth missing out on! Are you locked out of your vehicle in the midst of an unfamiliar area in Akron, OH? 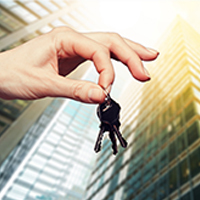 It doesn’t matter wherever you are or what time it is, Exclusive Locksmith Service doesn’t work depending upon the clocks, rather it’s committed towards serving the society by providing quick and efficient services. If you are stranded out anywhere at any time, then give Exclusive Locksmith Service a call, and expect us to be there within 20 minutes! Want to get a set of new car keys? Then call Exclusive Locksmith Service now at 330-248-5334 to avail our services in the Akron, OH area.